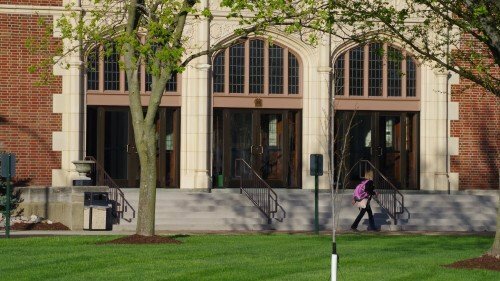 On Nov. 11, 2018, 11 alumnae of Lindenwood University’s School of Education received the Emerson Electric Excellence in Teaching Award. The 109 award winners from St. Louis-area schools were recognized at a ceremony at the Ritz Carlton in St. Louis. 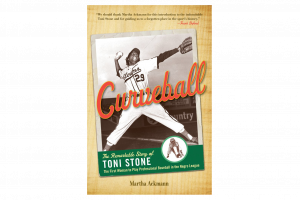 Author and Lindenwood alumna Martha Ackmann (class of 1973) will see her book, Curveball, come to life in the Off-Broadway play Toni Stone this spring and summer. The play will be produced by the Roundabout Theatre Company at the Harold and Mirian Steinberg Center’s Laura Pels Theater in New York City. 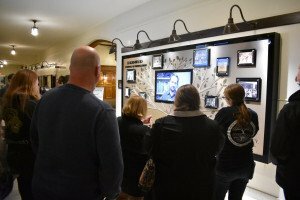 The Lindenwood School of Education celebrated its centennial with a series of events on Nov. 7-8. The events included the planting of a new Lindenwood tree, the burial of a time capsule on campus, and the unveiling of the Centennial Wall and the “Future-Ready Classroom,” both located in Roemer Hall. 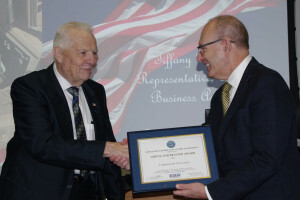 Lindenwood University President Michael D. Shonrock accepted an Above and Beyond Award from the Department of Defense on Friday, Nov. 9, prior to the university’s second annual Veterans Day Lunch in the Spellmann Center’s Anheuser-Busch Leadership Room. 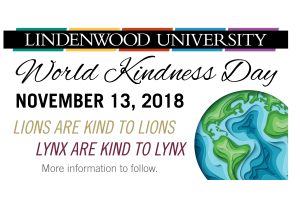 The Lindenwood University system will take part in World Kindness Day on Nov. 13, 2018. This internationally recognized day was established by the Random Acts of Kindness Foundation in an effort spread the message of kindness and make kindness the norm. 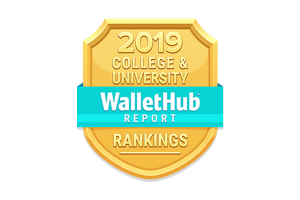 WalletHub.com has ranked Lindenwood University in its list of the Best Colleges and Universities in 2019. Lindenwood ranked 317th in the United States, 83rd in the Midwest, and 12th in Missouri. 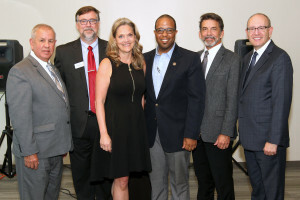 The Economic Education Center (EEC), a partnership of the Lindenwood University School of Education and the Hammond Institute for Free Enterprise in the Plaster School of Business & Entrepreneurship, officially launched on Oct. 9, 2018, with a celebration held in the third floor atrium of the Library and Academic Resources Center at Lindenwood University. Two articles from the Lindenwood Legacy Magazine received Pinnacle Awards at the College Media Association Convention in Louisville, Ky., Oct. 25-28, 2018. 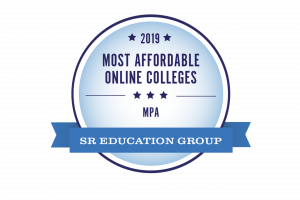 The online Master of Public Administration degree program at Lindenwood University has been ranked number-16 by OnlineU.org on the 2019 Most Affordable Online Colleges for MPA Degrees list. Lindenwood University will hold the eighth annual Dark Carnival on Wednesday, Oct. 31, from 6 to 10 p.m. on campus near the Spellmann Center clock tower. The event is free and open to the public.